When looking for the hottest destination to ski this season, look no further than Niseko, Japan. This Japanese ski resort has continued to grow in popularity over the last several years, welcoming visitors from all around the world. Australians and others nearby flock to this ski destination from December to May to enjoy all of the winter sports and amenities that it has to offer. Located high above the mountain tops in Hokkaido, Niseko features powdery white snow which makes it a much-loved favorite ski holiday destination in Japan. With snow that simply never seems to stop falling and nearly perfect sporting conditions, it’s no wonder that this resort area has become a playground for international skiers and snow boarders alike. When planning your ski holiday, you may be wondering exactly what sets Niseko apart from other more conveniently accessible ski destinations in your area. From the snow to the slopes, there’s nothing that this premier ski resort does not have. 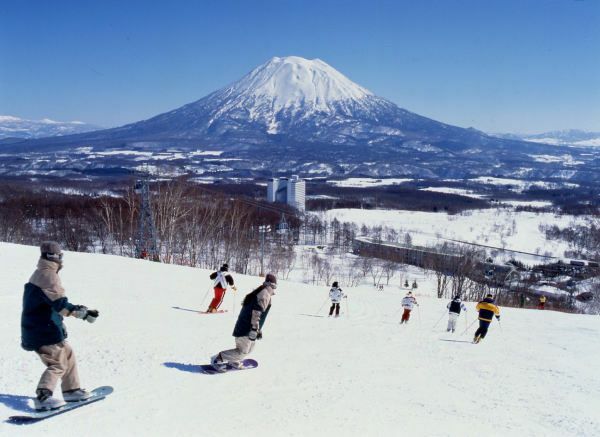 Niseko is known for having some of the best ski terrain and skiing conditions in all of Japan. With the best powder, the best off-piste terrain and the best slackcountry awards under its belt, Niseko truly has a lot going for it. Best of all, Niseko is aimed towards skiers and snow boarders of all skill levels. Whether you’re a beginner and are just learning about to ski or are a professional boarder, there are a wide variety of slopes that allow you to master your skills in a safe setting. Groomed runs are more ideal for families and beginners while backcountry and off-piste skiing are excellent options for more advanced skiers and boarders. One major feature that sets Niseko apart from many other ski destinations is that alpine and tree skiing can both be enjoyed here, bringing you the best of both worlds. The weather in Niseko is typically cold and gloomy which brings a massive amount of powdery snow to its slopes. While you wont be working on your tan while at this ski destination, you will get to enjoy some of the best skiing conditions in this side of the world. Hooded chairs and gondolas are equipped to deal with harsh weather conditions, keeping you warm and dry while you may your way to the top of the slopes. The best rated resort in the country – Niseko resort homes. 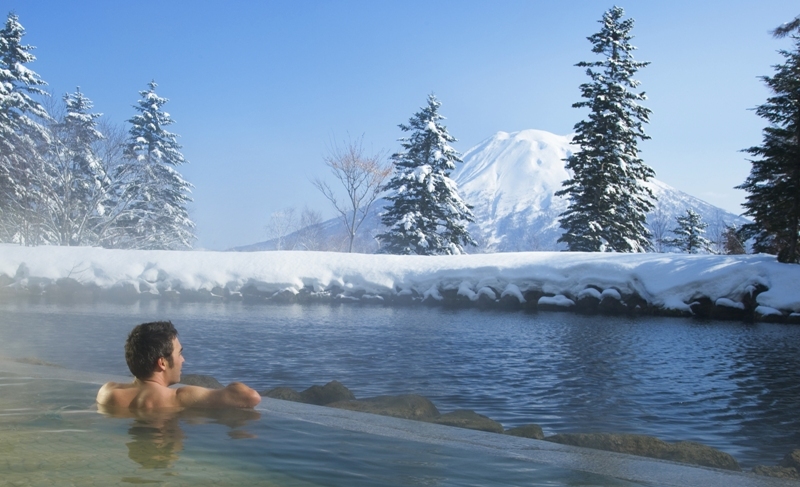 Composed of three main resorts known as Niseko Village, Grand Hirafu and An’nupuri. Grand Hirafu is the largest of the three resorts and is the only one to have a full-size town as its base. At Hirafu Town, visitors and locals can enjoy a wide variety of shops, restaurants, entertainment venues and night clubs to make the most out of their trip while they are not skiing down the runs. While Niseko Village and An’nupuri are smaller resorts, each one is connected and offers complimentary shuttle services to each resort at their individual bases. By purchasing a mountain pass, you are able to experience the amenities and runs at each resort no matter where you are staying. Of all the different ski resorts that you may find throughout the country of Japan, Niseko is one that truly stands out among the rest. It is the only one to offer a wide selection of nightlife and dining options to its visitors. If you’re looking to enjoy a peaceful getaway, simply enjoy the comfort of staying on-site at your resort. For a little more action during the nights, escape to the town for fun-filled activities. In addition, Niseko is one of the best ski destinations in Japan that makes it easy for native English speakers to communicate with staff members and locals. Most resorts and restaurants cater to both English and Japanese speakers, making this an excellent spot to first introduce yourself to the Japanese language.